Maybe yourdream home has the intricate details that you usually find only in olderconstruction – wainscoting and crown molding in the interior, the front porchwith a swing, an older tree shading the back yard, and the white picket fence. Or maybe yourdream home has all the conveniences of modern living – open floor plan in theliving and dining spaces, large windows, connected, “smart” appliances andsecurity systems, and minimalist design elements. Whether you gofor a brand new construction or an existing home, both types of properties havetheir pros and cons when it comes to purchasing. What type of home is right foryou will depend on which factors are most important for your lifestyle. If you’re makinga home purchase that’s still in the pre-construction phase, you may be able tocustomize many of the details. Many home builders will give you the option toadd design elements that will give you the exact dream home you desire. If it’sa new subdivision, you may even be able to pick which lot you like best. Very early inthe building process, you may have more room to customize. For example, if thewalls aren’t complete, you may be able to add extra outlets in each of therooms or custom wiring for surround sound in the media room. Perhaps you couldmove the laundry room to the top floor instead of the basement. You might beable to get a separate mudroom entrance. Later in thebuilding process, you may be able to add marble countertops, an island, andcustom cabinets in the kitchen. Your master bathroom could be upgraded with asteam shower, spa tub, and European fixtures. You will want to check with thebuilder to understand which features are included, and which ones are extra. Once your homeis complete, all you’ll need to do is move in. New appliances will be underwarranty for a few years if they need repairs, and will likely work well forseveral years without needing fixes. 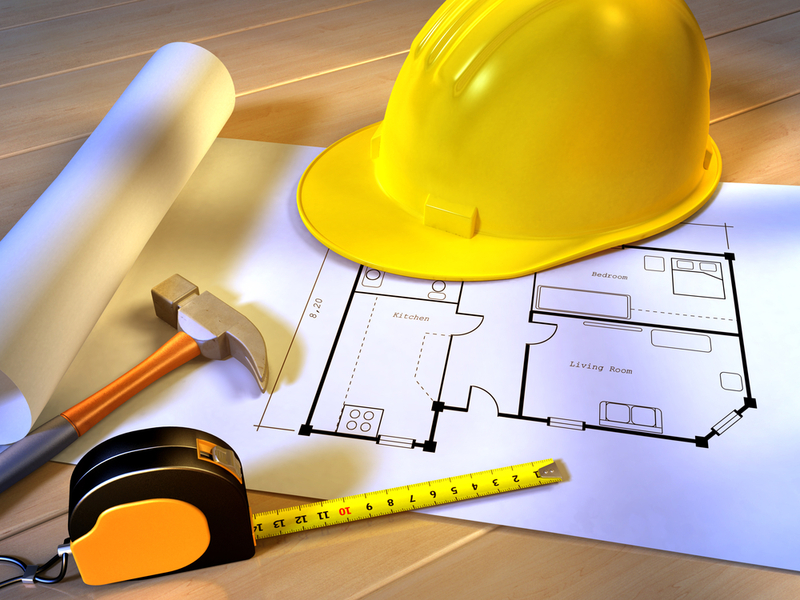 Often, new construction is under abuilder’s warranty, so any repairs needed in the first year should be covered. New homesoften contain energy efficient and green appliances, like high-efficiencystoves, refrigerators, washing machines, heaters, or air conditioning units.These energy-saving appliances, along with good insulation and energy-efficientwindows, will help you save money on monthly utility bills. New homes alsooften use new building materials that require less maintenance — for example,using composite siding instead of wood, which doesn’t need annual repainting.You won’t need to spend as much to maintain your new home. If youcustomized it during pre-construction, you won’t need to spend any money onrenovations or upgrades for several more years. You can just enjoy it and notworry about saving for major home repairs. Before you putin your offer, do some research on the builder. Do they have a good reputation?What else have they built? Did their other new properties have issues such aspoor construction or unfinished details? You like themodel home, but will you like where it’s situated? After you look at the homeitself, come back to the neighborhood to see what it’s like at different timesof the day. Walk around during the day and in the evening, and see how you likethe area. Brand newcommunities usually attract similar types of buyers—urban professionals,couples, or young families, for example. These will be your neighbors, soyou’ll want to make sure that you want to be part of this new, homogeneouscommunity. You may alsoneed to be flexible with your move-in date. Builders will only be able to letyou move in if they can meet their construction schedule. If the wiring isdelayed, the walls can’t be finished. And because there are so manyconstruction tasks that are dependent on the completion of prior tasks,schedules tend to slip. Existing homesare those that have generally been built and lived in between the 1920’s and1970’s. With existing homes, you will get more variety in home styles, asdifferent types of construction have gone in and out of style throughout thedecades. Within one neighborhood, you may be able to find a mix of differentstyles like Victorian, modern Tudor cottages, tract style, ranch orsplit-ranch, or contemporary homes. Existing homesare situated in established neighborhoods, which may have more amenities nearbythat a new home in a brand new subdivision may not have. Your new neighborhoodmay have restaurants, cafes, and boutiques within walking distance. You might alsohave access to more supermarkets, dry cleaners, discount stores, and gasstations nearby. An established neighborhood might have a nice park, runningpath, or playground for the kids to enjoy. You might also be closer to alibrary or the post office. If you’reconsidering a resale home, you may be able to get into a beautiful, uniqueproperty at a lower purchase price than a new home. There are manymore resale homes available than there are new homes — according to the National Association of Homebuilders, about 10 times as many. With such alarge pool to buy from, the market for resales can be more competitive. 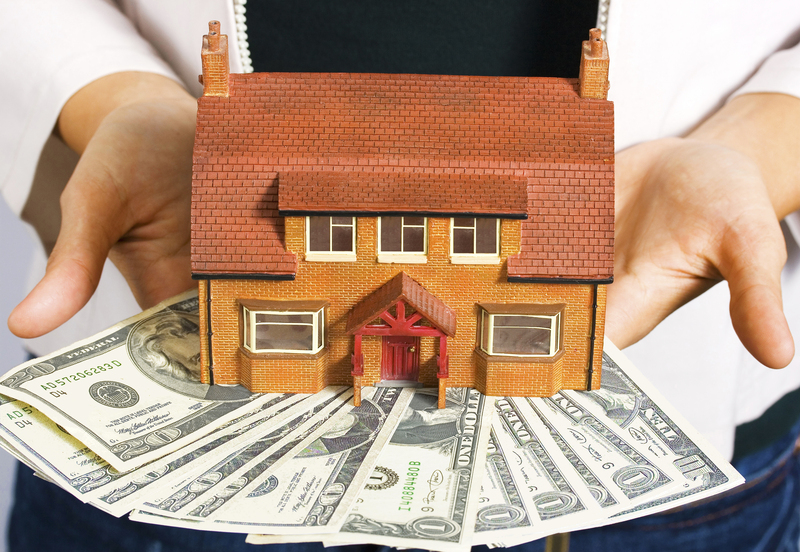 You mayhave more room to negotiate the sellingprice of the home. With a brand-new construction, you won’t likely be able tohave the same kind of negotiating power. Before puttinga home on the market, sellers often make home renovations or remodel parts oftheir homes to make them more attractive to buyers and to be able topotentially increase the list price. 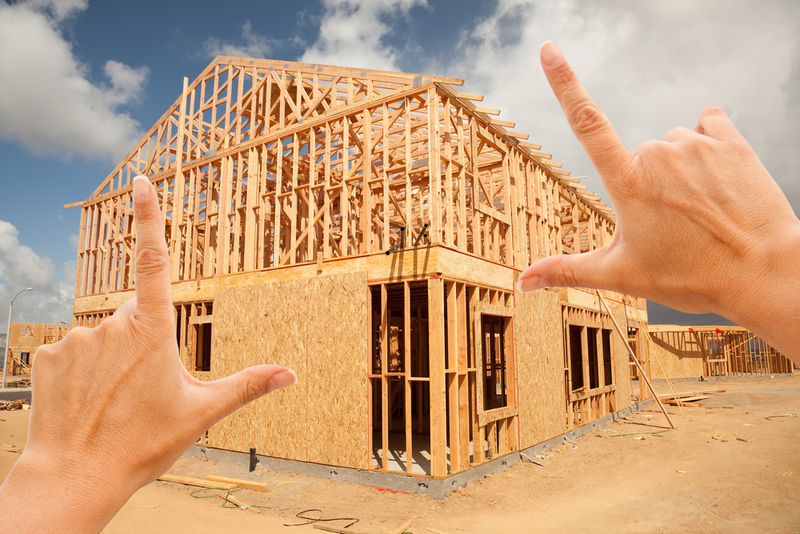 If the resale home has a brand new, modernkitchen, an updated bathroom, or even a new roof or upgraded windows, you couldend up getting a home that’s comparable to new construction without having to paythe potential more expensive new-home list price. Existing homeshave already been inspected at least once on the last sale, so you will knowabout any potential structural problems or repairs that have been made on thehome. Knowing the track record on your potential home will help you avoidpurchase mistakes—you’re much less likely to end up with a property that has arotting roof, dangerous electrical wiring, or a crumbling foundation. With anew home, you could end up with incomplete construction or major issues thatyou didn’t know about because they weren’t yet documented. 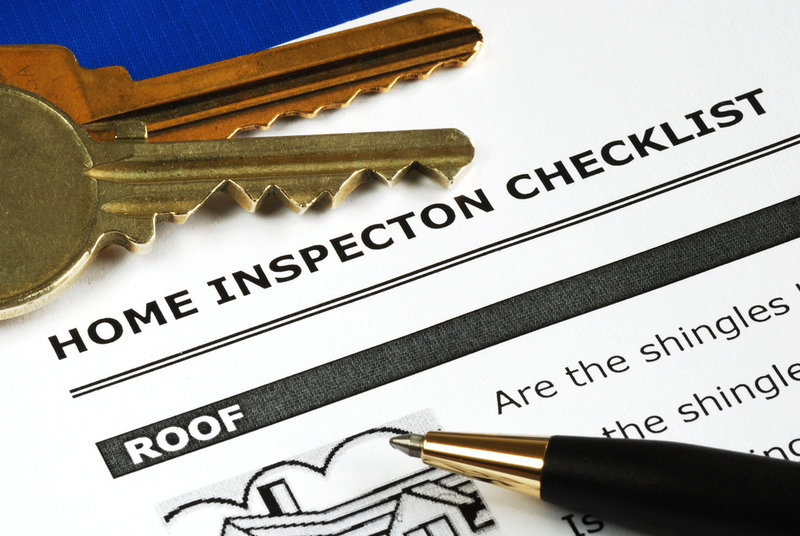 Before you gotoo far down the road to a purchase, you can protect your purchase by firsthaving the home inspected. A good home inspector will document all flaws, nomatter how small they appear. If the inspector finds any major problems, likefoundation cracks or leaky roofs, you may be able to counter offer and get theseller to either fix it or reduce the selling price. 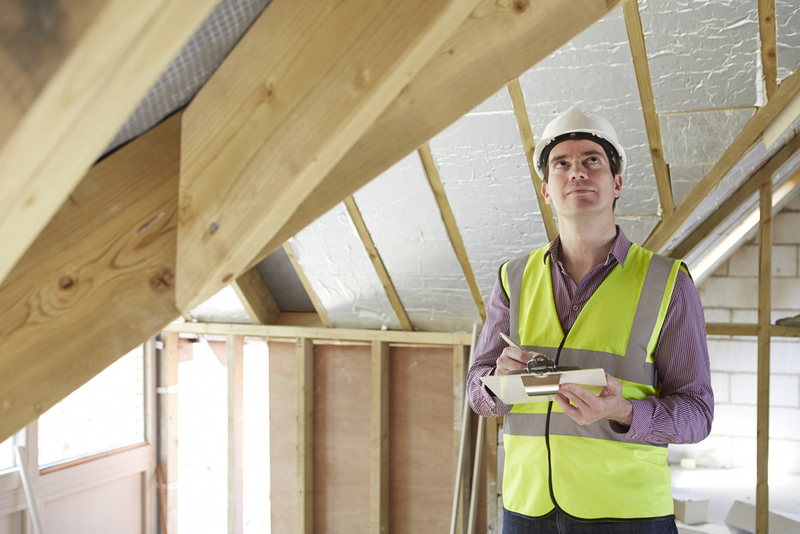 Even if theinspection doesn’t uncover any major issues, you will need to expect theunexpected. Older homes will eventually need replacement appliances, a new airconditioning unit, or a plumbing repair. As long as you know that before youbuy a resale home, you can plan for surprise repairs. With an olderhome, you may want to eventually remodel parts of it. Will you be happy livingin your house while you’re doing major work on the living room or the kitchen?If you know that it would disrupt your lifestyle too much, you may want toconsider whether you really want to buy an older property. Whether youchoose to buy a new home or an existing home, the best way to get started is tospeak with your trusted real estate professional. We will have access to bothnew properties and resale homes that may fit your goals, and will know whichneighborhoods will serve your needs.